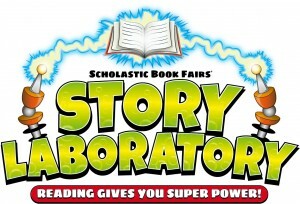 All classes to get library books in by Monday, May 20th get their names entered into a raffle for a special prize. Explore the rhythm and sound of poetry in the Poetry Beats Studio. What is your favorite book? Leave us a comment below. Open library from 8:30 to 9:30 a.m. and during lunch and recess everyday from 12:00 to 12:30 and 12:30 to 1:00. Come look for a great book! 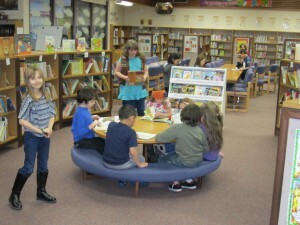 Library classes are held everyday, see the schedule outside the door for details or contact the school directly. 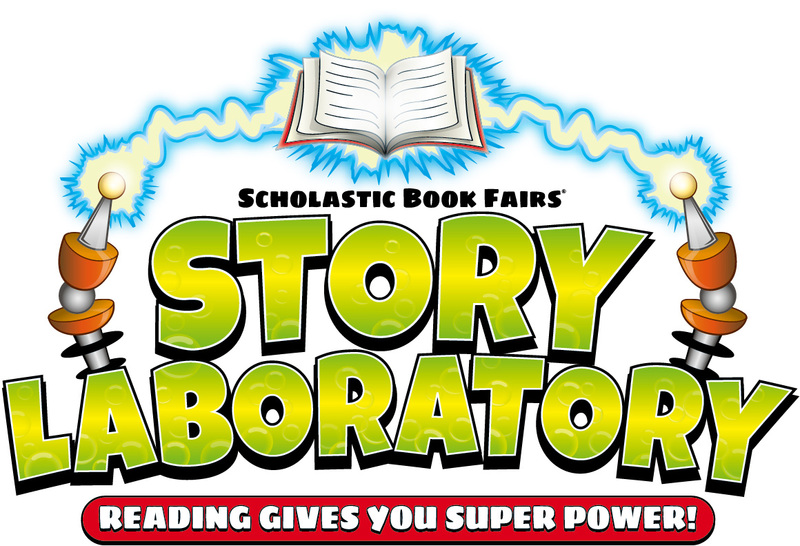 THANK YOU to all the wonderful volunteers who made Spring Book Fair 2013 happen! Library Podcast in ARCHIVES. Listen to students and teachers talk about reading and books. Students may renew books to extend their checkout date. Overdue books are to be returned or fines paid before checking out another book. Fines are charged only when a book is lost or damaged beyond repair. Costs for books vary. Please contact [Librarian] or Mrs. Kingsland under these circumstances. 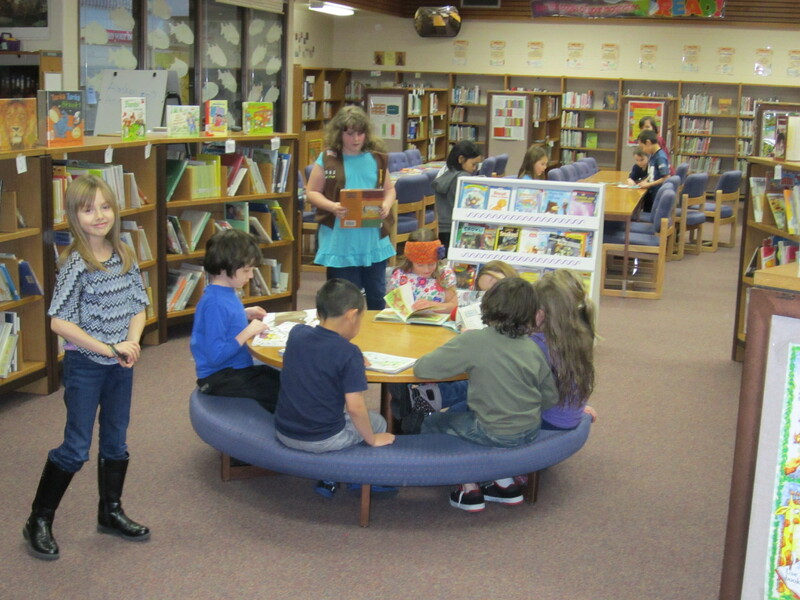 Seward Elementary Library Blog © 2019 All Rights Reserved.